Welcome to Footy Rooty. Foot Care and Massage. YOUR FEET ARE THE STAR AT FOOTY ROOTY! MIND, BODY, AND SOUL ARE ALL JUST A FOOT AWAY! 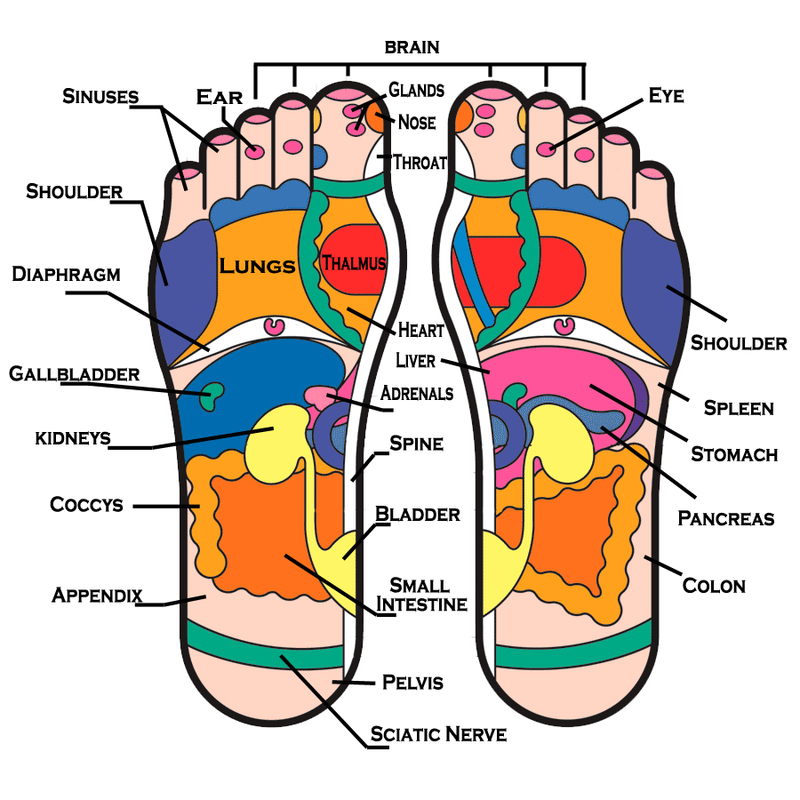 Let us show you how we can help eliminate bodily pain through the use of our Reflexology methods. We are here to help! WANNA BE A FRANCHISE OWNER? 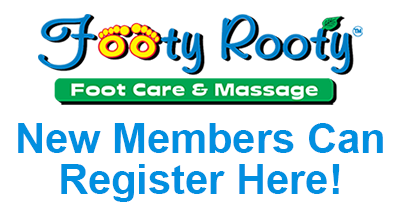 Footy Rooty is a full-service therapeutic massage center that specializes in reflexology. We are pioneers in exploring the focus of massage on the foot, as opposed to just massage of the body. We believe that the foot is one of the most important parts of the body because, like a root to the plant, it requires attention and care. Our feet bear our weight each day and are integral to our overall health and well-being. 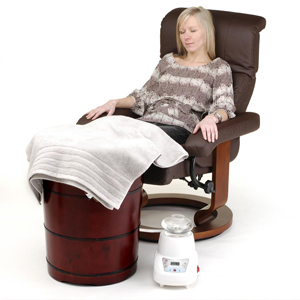 Increasingly people are recognizing this and seeking a way to pamper their feet. When you invest in a Footy Rooty therapeutic massage and foot health management center you will own a business that is changing the way people experience reflexology. Your total investment includes everything you need to bring our proprietary energy healing techniques into your community with membership programs that anyone can afford. We will teach you everything you need for a quick startup so you are ready to meet the demand in your area. Within 60 days of opening your business, we will provide comprehensive training for you and your staff.